“OVERALL we were very satisfied with the professional organization of the tour. In perticulara food was excellent* and equipment were above average. The crew was very friendly and helpful. Unexpected circumstances (weather, landslides) were managed professionaly by the guide. * (Variety of tasteful Indian and Nepali food). HIGHLIGHTS: Trek Lanaq - Chilling (wonderful landscape with wonderful stones). 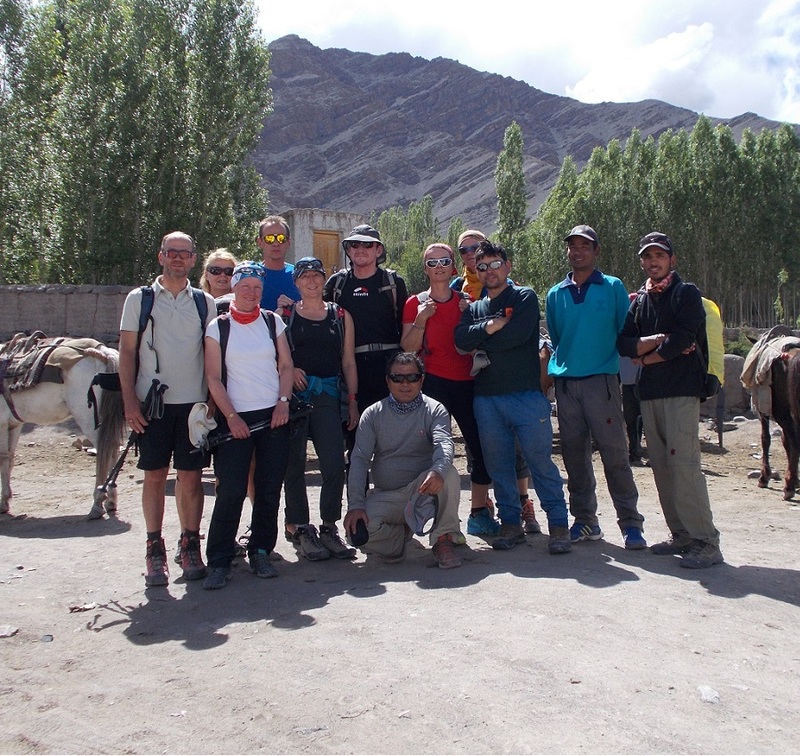 Trek: Last day to Stok La BC and Stok Kangri "